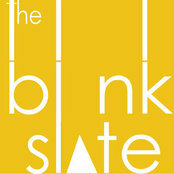 Información profesional:The Blank Slate is a collaborative design practice that focuses on Architecture, Interior and Urban Design. 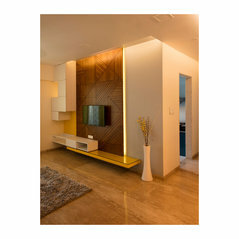 Led by architects Pratik Daulat and Bina Bhatia, BSDS strongly believes that architecture is a symphony of aesthetics, function and form. With each project the studio strives to not just embrace but challenge traditional methodologies of design and built typology and reinterprets traditional architecture and urbanism in the contemporary context of modern India. At the core of our work is our faith in indigenous climate-responsive and sustainable architecture that is functional, aesthetic and timeless. We believe in looking at a building not merely as an egoistic monument but rather as a place making tool embedded in the urban fabric and responsive to the public realm. The firm has completed projects of various scales ranging from residential and corporate interiors to retail showrooms, private villas and master planning schemes.